After detailed consultations with the clients, Perth Timber Floors expertly installed the chosen spotted-gum flooring throughout this newly built home. Exuding warmth and sophistication, the timber flooring imbues the home with a welcoming ambience. Prior to installation, Perth Timber Floors provided the clients with complimentary pre-finished sample boards, which ensured the home’s design elements and finishes could be planned well in advance. Conveniently, all of the company’s pre-finished timber products can be fitted immediately after delivery with no mess, smell or drying time. Featuring complex markings and colours, the spotted-gum flooring beautifully matches the home’s décor. 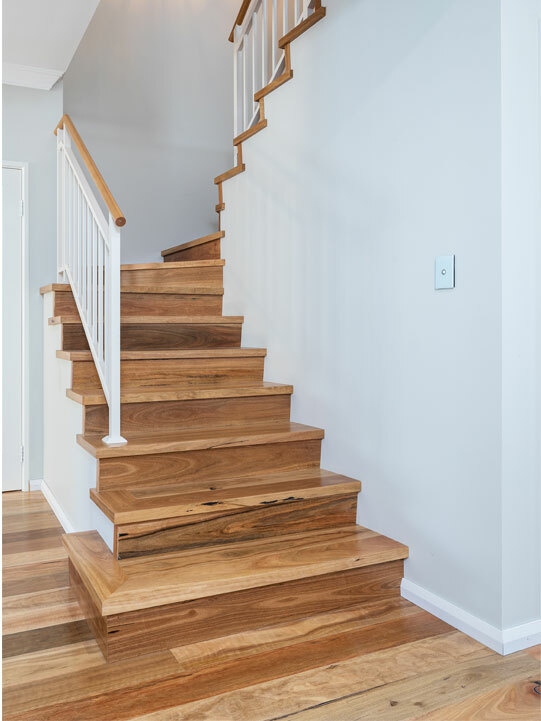 One of the most durable timber species available, spotted gum was chosen for its long-lasting performance. For cohesive visual appeal, Perth Timber Floors also manufactured and installed the nosing, tread and rider on the wrap-around stairway. 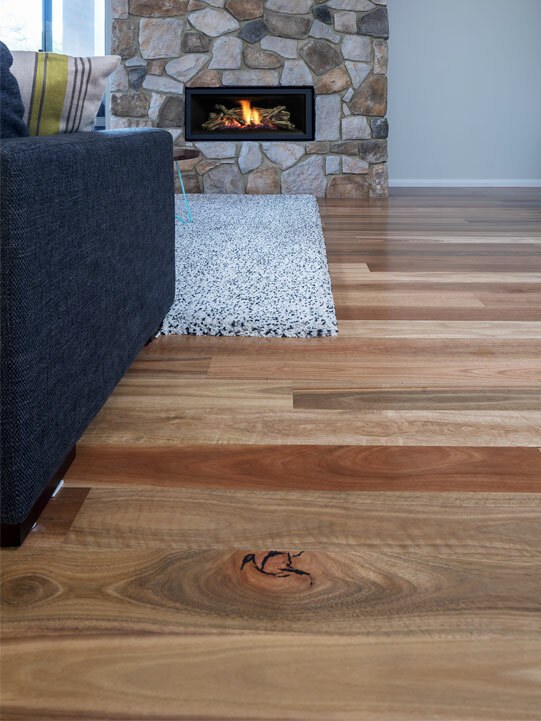 Founded in 1992 by the talented Amanda Watson, Perth Timber Floors has established an enviable reputation in the timber-flooring industry. Still working as owner and manager, Watson provides unique flooring services to Perth surrounding areas. 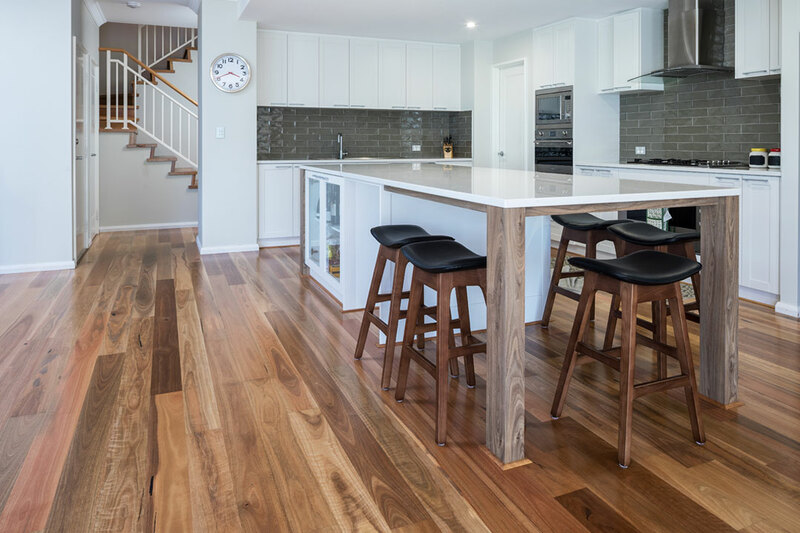 Completing up to 100 projects per year, Perth Timber Floors specialises in matching timber floors for renovation projects, as well as replacing carpet and tiles with timber flooring for a cohesive aesthetic throughout the home. The company also offers flooring for new builds, and always achieves a quality product and finish. Perth Timber Floors has been honoured by the Australasian Timber Flooring Association (ATFA) twice, winning the award for 2005 Australian Timber Floor of the Year in the commercial division, as well as 2013 Western Australia Timber Floor of the Year. 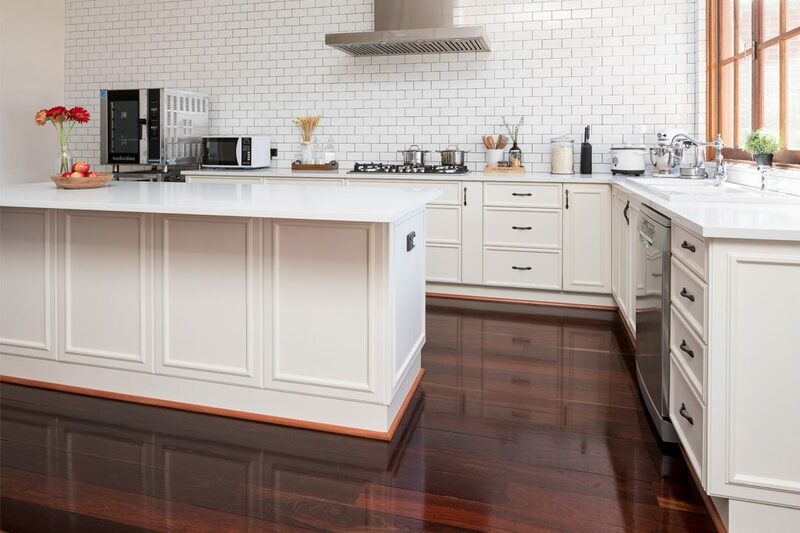 Your floors will be in the best hands with the professional and experienced team at Perth Timber Floors.